INDIANAPOLIS, Ind. 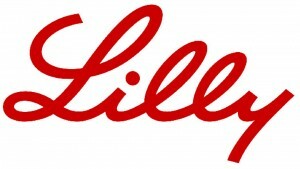 — Eli Lilly and Company (NYSE: LLY) will announce its financial results for the second quarter of 2011 on Thursday, July 21, 2011. Lilly will also conduct a conference call on that day with the investment community and media to further detail the company’s financial performance. The conference call will be held from 9:00 a.m. to 10:00 a.m. EDT. Investors, media and the general public can access a live webcast of the conference call through a link that will be posted on Lilly’s website at www.lilly.com. The webcast of the conference call will be available for replay through August 19, 2011.